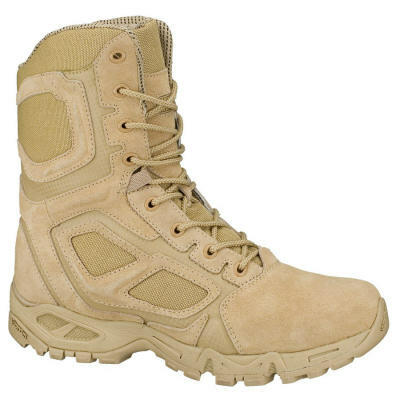 long time didn't posting about sneaker, because i love boots right now. 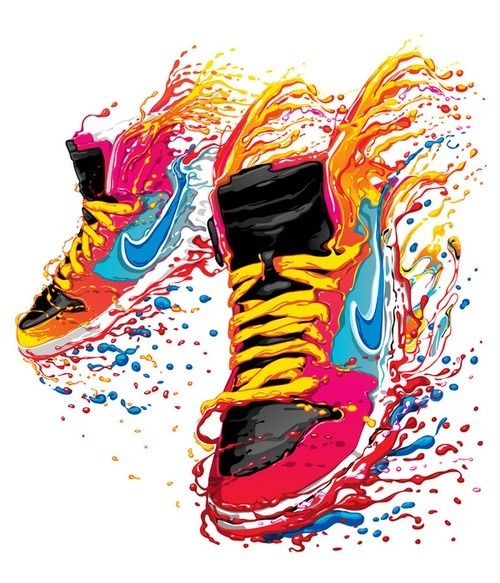 but, its time for sneaker, sneaker are always fancy to use at anywhere. 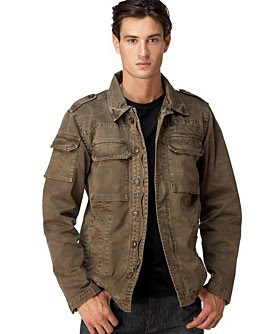 brown leather jacket, cool isn't it? 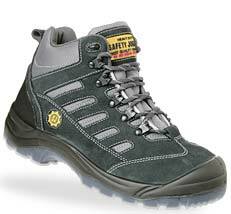 The ‘Lady Line’, a sporty safety shoe for women, is added to our range of protective shoes. The combination of protection and comfort with an ultimate lady look was produced in response to a growing demand for more inventive safety products for women. Here is a package of Indonesia from Adidas Materials of the World Series. Indonesian Series includes two Metro Attitude Hi’s, a cap and a tracksuit. This series was inspired by the act of making a Batik which has a strong symbolic meaning for the Javanese. It is said that every time Batik craftsmen perform certain intricate patterns, design not only remain for cloth, but the meaning of the design is engraved ever more deeply in the soul of Artists. Highly skilled process, involving complicated dyeing and dye-resist process, is considered highly by many people of Indonesia as one of six Priyayi or “High Arts”. It's been a killer year for Converse and by the looks of things, they haven't the slightest intention of easing up. 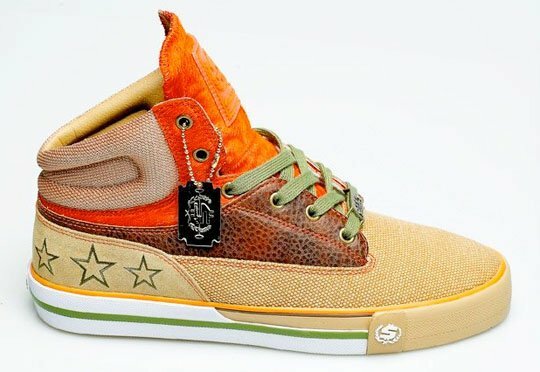 This drop is part of Converse Japan's Holiday 2010 range and sees the classic Chuck Taylor silhouette getting wrapped in a cozy duffle coat. 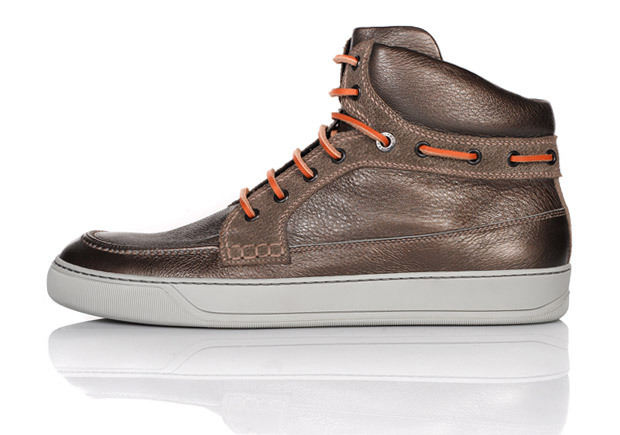 Complete with an all-tweed upper, cream laces and hooked horn buttons, these city-slickers hit the perfect balance between sleek sophistication and head-turning novelty value. Available now in a light and dark variation at flauge. 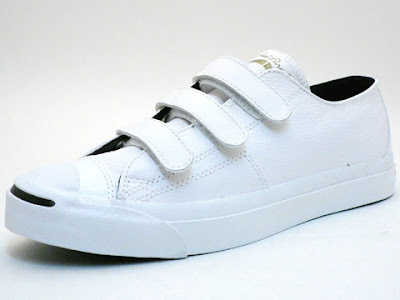 jack purcell is another brand from converse just like chuck taylor, but the picture below will show you the what the real fashion is. 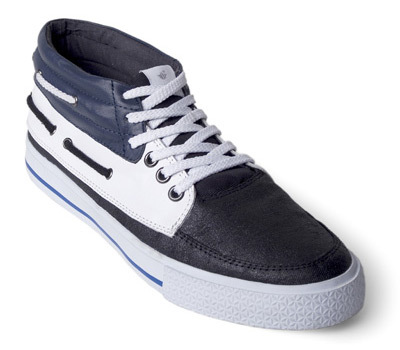 another great shoes from seba shoes, seba is the local brand from indonesia! Need to carry large, expensive and/or a lot of equipment? The Lowepro Pro Trekker AW II Backpack is a high quality camera backpack to meet this need. I need a camera backpack to carry a Canon EF 500mm f/4 L IS Lens Canon EF 600mm f/4 L IS Lens or Canon EF 800mm f/5.6 L IS USM Lens attached to a pro Canon body along with any other lenses or accessories (including a tripod) I need for an outing. There are several options available for doing so (including the Lowepro Lens Trekker 600 AW and Lightware z600), but I found the Lowepro Pro Trekker AW II Backpack to be the best option for me personally. The Lowepro Trekker AW II Users Guide provides lots of insight into Lowepro's quality camera backpacks and is worth reading if you are serious about purchasing a camera backpack. The Lowepro Pro Trekker AW II Backpack is a very large camera backpack - you probably don't want to use this pack for carrying your DSLR camera body and a short telephoto lens around town. But, if you need to carry a super-telephoto lens and/or a lot of equipment, the Lowepro Pro Trekker AW II Backpack is up to the task. The Lowepro Pro Trekker AW II Backpack is pictured above with a Canon EF 500mm f/4 L IS Lens, Canon 70-200mm f/2.8 L IS Lens, four mid-sized Canon L Lenses with hoods reversed and some accessories. Obviously there is room for a Pro DSLR camera body to be stored above the telephoto lens (sorry - I was using it to take the picture). A Canon EF 600mm f/4 L IS USM Lens or Canon EF 800mm f/5.6 L IS USM Lens mounted on a 1-Series pro body makes for a tight fit length-wise - the zippers barely close - but I use it regularly for these lenses. The Canon EF 400mm f/2.8 L IS USM Lens also fits tightly - depth is the tight dimension with this lens zipped inside. The Lowepro Pro Trekker AW II Backpack comes with many additional hook and loop-attached padded dividers not shown in the above configuration. The entire main storage area is thickly padded and is opened/closed with a quiet, water-resistant heavy duty YKK zipper that has small plastic tube-covered cord pulls. 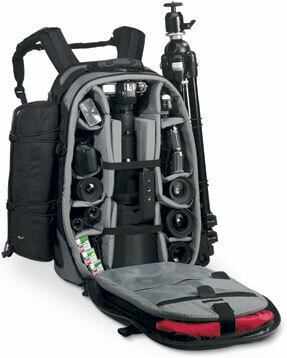 The Lowepro Pro Trekker AW II Backpack has a large amount of storage available in additional to the main cavity. Small/thin items can be stowed in the see-through rear lid/cover pocket. Anything with a SlipLock attachment (such as a Lens Case) can be added to the many side, back and belt SlipLock loops. 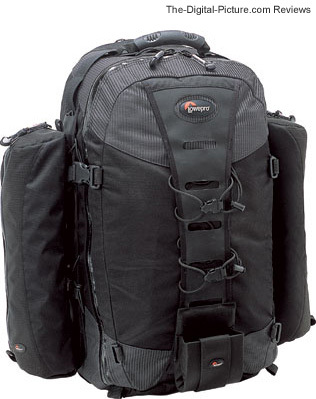 The Lowepro Pro Trekker AW II Backpack includes two long/tubular SlipLock cases (one padded and one non-padded). An included tripod foot holder and tripod clips allow a tripod to be mounted on the sides or back of this camera backpack. I suppose you could get two additional holders to mount three tripods if you wanted to. D-rings and loops are also in abundance. 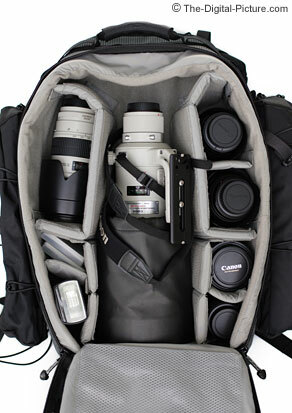 Just because you can fit everything into this camera backpack does not mean you will want to. It is easy to put more in this pack than you will want to carry any distance. Weight will quickly become an issue if you fill all of the storage areas with lenses and other heavy accessories. The Lowepro Pro Trekker AW II Backpack is not light, but not heavy considering its size, quality, protectiveness and ruggedness. Storage is not the only configurable on this camera backpack (and perhaps not the most important). Adjustments are found all over the pack to maximize the support and comfort the Lowepro Pro Trekker AW II Backpack provides to each of our unique bodies. Perhaps the biggest and most unique adjustment involves an ingenious device called the Pack Jack. Shaped like a large, flat arrow, the thin, stiff plastic Pack Jack slides down behind the shoulder strap harness to release the hook & loop that holds it in place. Adjust the shoulder harness to your preferred ride height and slide the Pack Jack out. The hook & loop again takes solid hold and the Pack Jack stows out of the way behind the shoulder harness (or can be removed completely). You are left with a pack customized for your back. Adjustments on the shoulder strap, sternum strap and the belt complete a customized-to-you fit. This camera backpack model features two aircraft-grade aluminum staves (an internal frame) aid in transferring the weight to your hips. Thick padding surrounds your body, a breathable mesh allows moisture evaporation from your back. Lowepro was generous with the length of belt they provided. I need to figure out what to do with all of the excess. The exterior of the Lowepro Pro Trekker AW II Backpack features water-resistant 600D ripstop nylon and 600D Endura™ nylon. 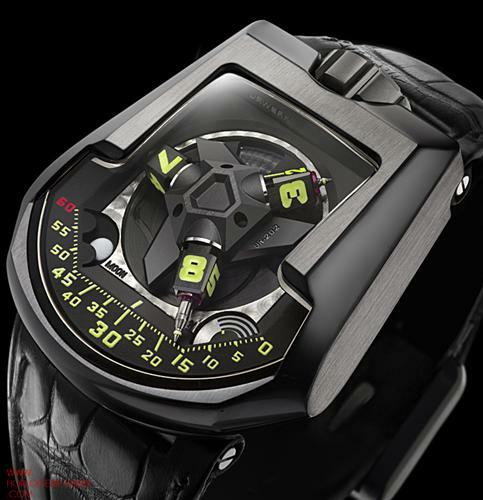 It is attractive and rugged with a quality feel. A rain coat-like cover is included (stowed in a pouch) to help keep the backpack dry. The Lowepro Pro Trekker AW II Backpack features nice rubberized handles on top and side - They are nice for carrying the pack or for assistance when putting it on or taking it off your back. An included shoulder strap attaches to one side of the pack. A cover zippers over the backpack straps (keeps them from getting caught on something) or stows in a hook & loop-closed pouch under the camera backpack. An included Lowepro Daypack can be stored in the main zippered section cover or removed and used by itself. the jacket are great isn't it? An other very special kit was produced last year a 999 ex. 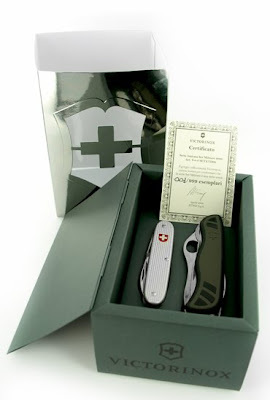 to celebrate the new contract between Victorinox AG and the Swiss Army (Armasuisse). They wanted a new soldier knife with other specifications and one hand opening... This kit was sold in France and Italia between 70 and 90 euros ( maxi 115 USD). It available online if your search and the SKU is V-0.8 SET LTD09. Good luck to find one ! We participate since 1996 with a stand in the Swiss Pavilion in the largest European Defence Exhibition, EUROSATORY, which takes place every second year in Paris. Initially, the French Army only placed small scale orders, mainly for mine clearing units, using our Swiss Tool. A multipurpose plier tool had to become part of this program and SAGEM has selected a variety of products of different suppliers to be tested and compared. 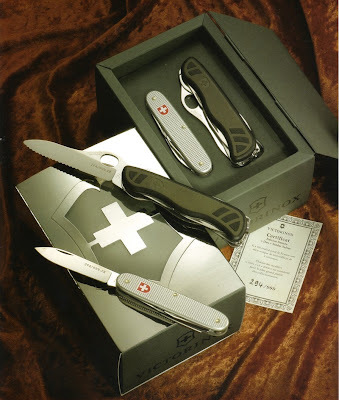 SAGEM decided that the black oxidized Swiss Tool, which we already sell to the Norwegian Army (since 1998) and Australia (since 2001) is matching best with their requirement. They further decided that each tool shall be equipped with an explosive cap crimper in order not to issue a different tool for those soldiers involved in pyrotechnical works. After a first test series, we delivered the first official quantity in 2008. Presently we are working with our French representatives Waldmann SA and SAGEM on a "contract cadre" for the delivery of the first 6'000 units. The French Army does foresee to equip approx 30'000 soldiers with this high tech equipment with a cost of various 10'000 SFr each ! Other Nato Armies, for instance also the Italian, are orienting themselves at the FELIN program. So the order with the French army might be groundbreaking for our efforts in other countries too. eiger is one of outdoor apparel in indonesia, the product are carrier, backpack, daypack, and everything related to outdoor and outbond activity.